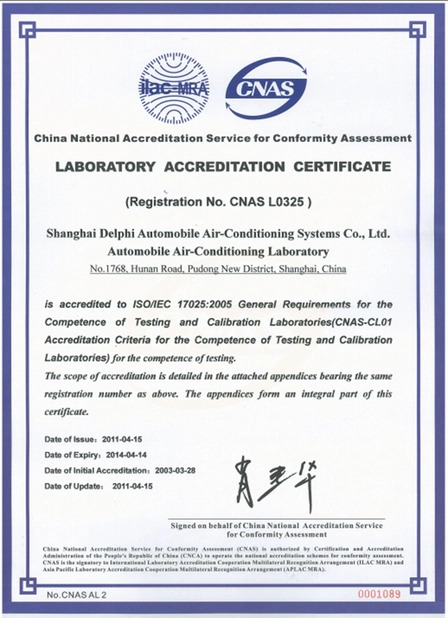 1) Professional factory : More than 20 years Technical & Sales Support team offer you the best service. 2) Delivery : Exact Delivery Time can be guaranteed after having confirmation with you. 3) Our service : We can provide OEM & ODM service according to your needs . a quotation is ready in 2mins. 5) Wide user : We has exported to many countries, such as Korea, USA, German , etc. 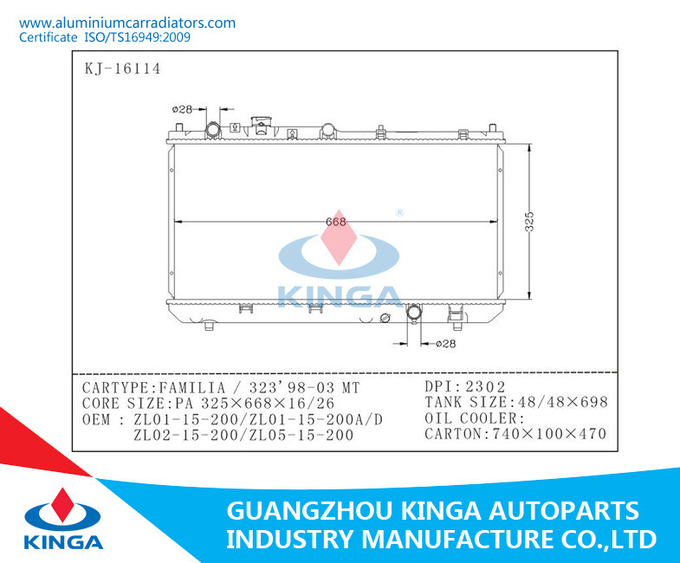 Guangzhou Kinga Auto Parts Industry Manufacture Co.Ltd, China’s leading comprehensive auto parts manufacturer. The factory has 8 buildings covering 31500㎡. 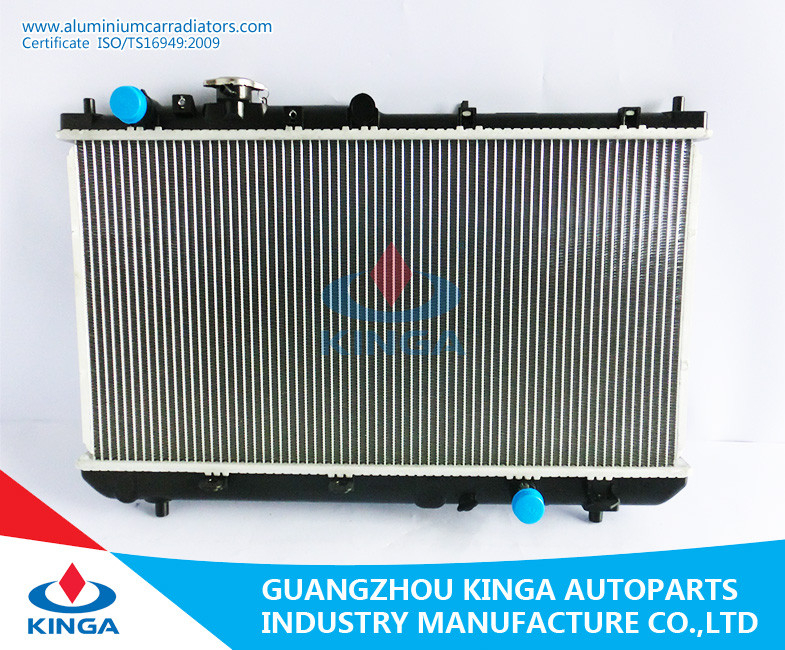 It mainly produces accessories for cars, jeeps and commercial vehicles of Japan, Europe and America. 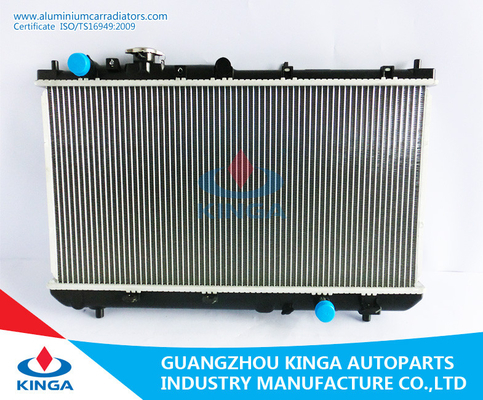 It’s a design, R & D, production, management and export-oriented manufacturing enterprise produces radiators, condensers, plastic parts and other auto accessories. 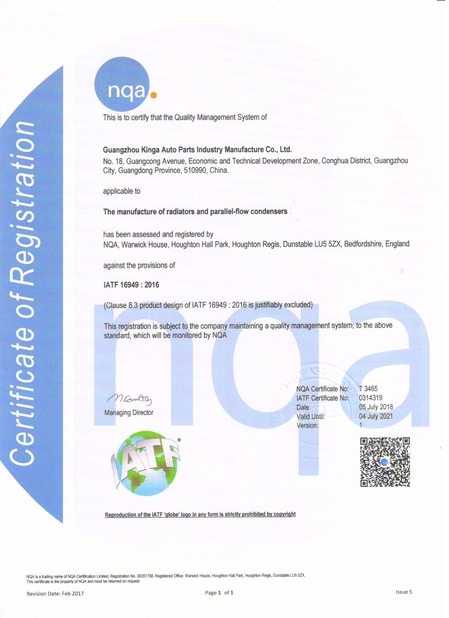 The factory has a high-end brand: VVO which means “OK- good product”. KJ NO. 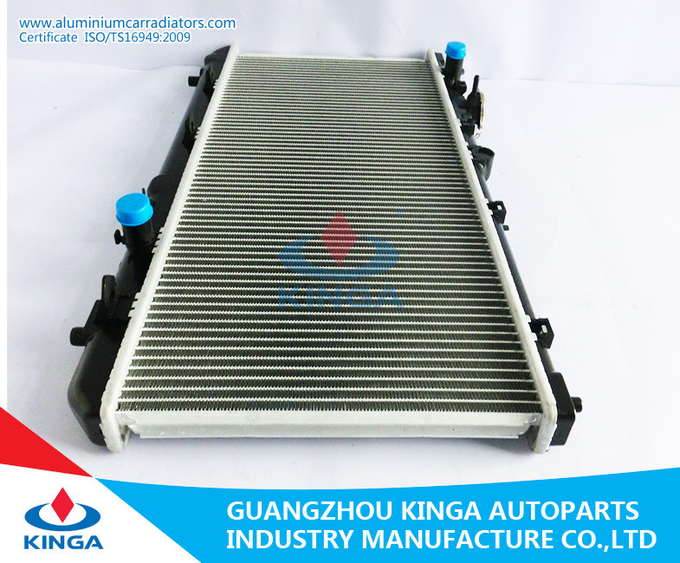 THICKNESS AT/MT CAR TYPE OEM NO. 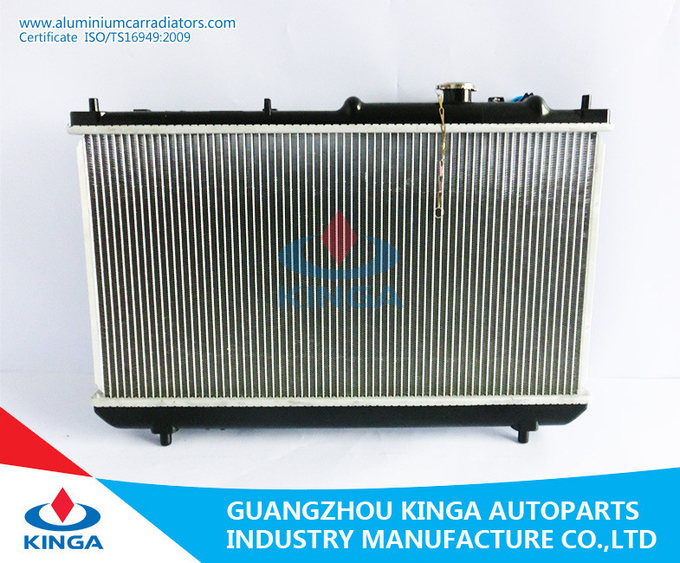 KINGA RADIATOR, YOUR BEST CHOICE!